The MBS Novation initiative is a conversion to operational Novation, and a simplification of the netting and settlement process that enables MBSD to eliminate inefficient processing, such as notification of settlement”. Electronic Pool Notification (EPN) is the industry standard for agency mortgage-backed securities pool notification. 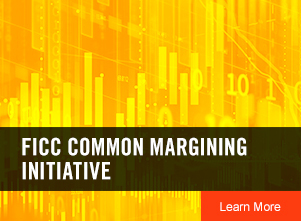 Fixed Income Clearing Corporation's (FICC) Automated Funds-Only Settlement Service provides a standardized, automated method for settling non-trade, funds-only obligations each day between FICC and its customers' settling banks.